The purpose of this website is to present in one place a sampling of original works of various forms, including writing, mathematics, graphic art, and music. Mostly all of it is just stuff that I enjoyed making for one reason or another, and so I have assembled the pages herein as a modest means towards their publication. Please feel free to leave a general comment, and also, most of the blog pages allow for comments. 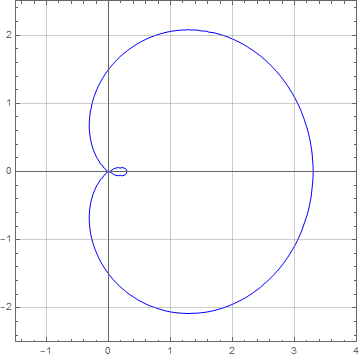 Knot Software Outside - Off the shelf. My head is still spinning from a chat around the lake with a new friend. Analogy of the car accident as an incident of the Big Bang is floating in thought, but it won't come out just yet....perhaps more to follow soon. In relation, a quote from the late Umberto Eco comes to mind from the novel entitled "Foucault's Pendulum"
Suppose the automobile existed only to serve as a metaphor of creation? 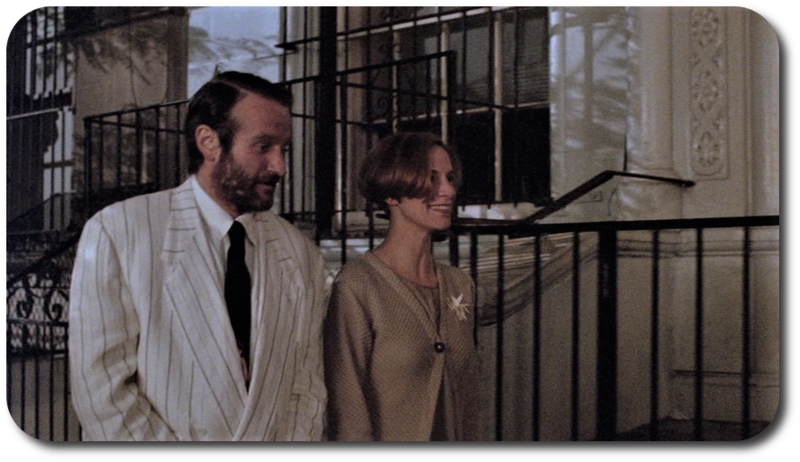 Here is a scene from the movie "The Fisher King" with late R.Williams, whose refers to himself as "Perry". This is a nickname for Sir Perceval, who in the legend sees the Holy Grail at the house of the Fisher King, after somehow joining in the service of Arthur. Incidently, doesn't everyone get compliments from fashion like this jacket? In fact, I had a tailor make a suit with this pattern back in 1998 in Nepal. In this article I seek to show how one figure complements anonther. 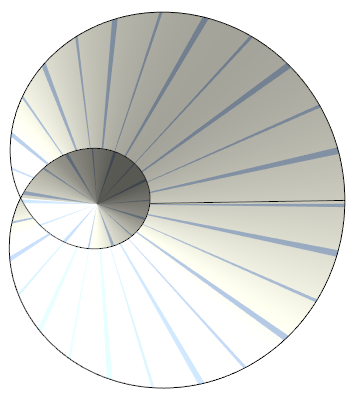 Here are images of a (conical) trochoid using the same color-scheme. Et encore par un autre. 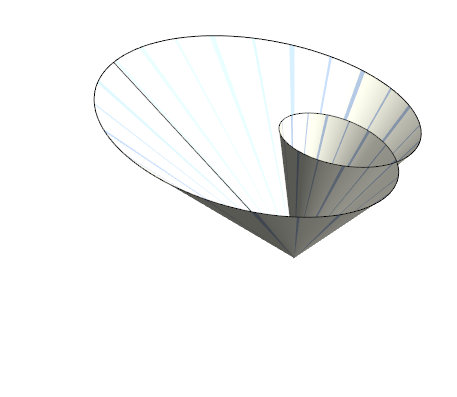 The limaçon surface is developed from sheets of filo dough and paper. 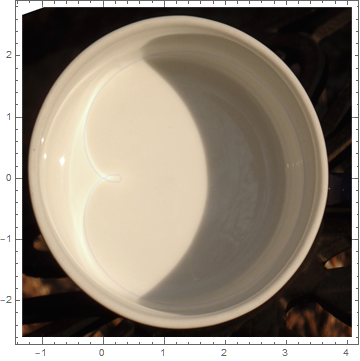 Insofar as it serves an experiment in diffusion, the cup held white wine and the boat pure water. Six sheets of filo dough form a watertight seal, whereas only four permit diffusion. Osmosis was not observed with these materials. Another creation involves using the hibiscus leaf and standard, copy paper. Possibly the osmosis occurs across the leaf surface, as over a week of floating, the hull's fluid volume decreased relative to the volume in pool. Possibly it was just through evaporation. Next attempt could involve a stain or ink to watch if it leaves without the boat sinking.